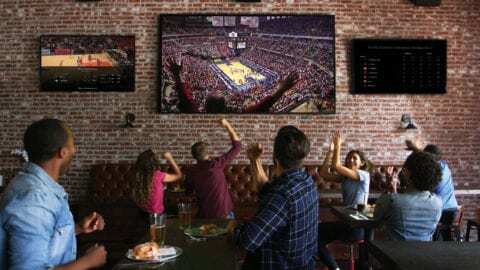 At Comcast NBCUniversal diversity and inclusion are crucial components to all our efforts to create and deliver the best and boldest technology and entertainment for our customers. 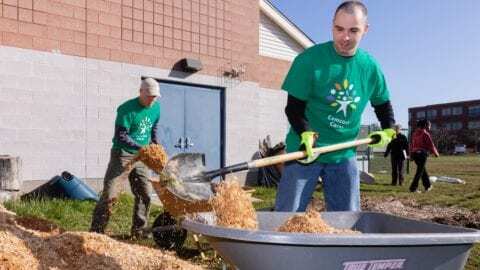 We also believe in making the future brighter by partnering with and investing in organizations that move our communities forward and strengthen the local neighborhoods, towns and cities where our customers and employees live and work. These common goals are what make our relationships with Urban League, Amistad Center for Art and Culture, Center for Latino Progress, and many other cultural organizations so special. 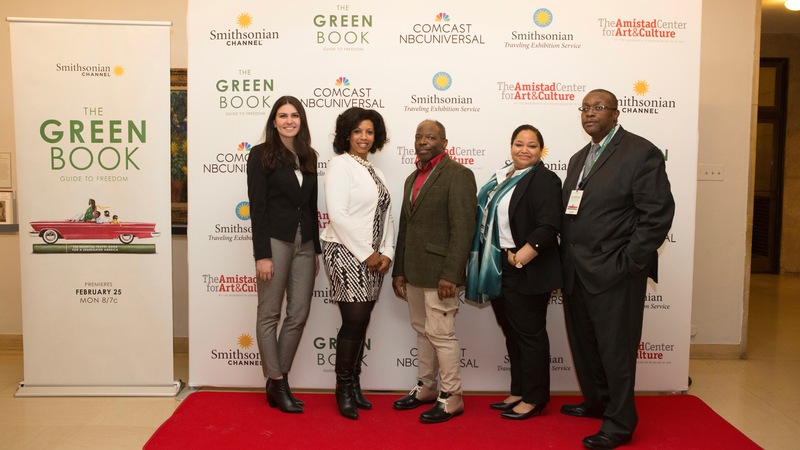 In honor of Black History Month in Hartford recently, the Amistad Center for Art & Culture and Smithsonian Channel joined Comcast to co-host a private screening of Smithsonian Channel’s The Green Book: Guide to Freedom. This documentary version of the Golden Globe and Oscar winning major motion picture, The Green Book, tells the story of Victor H. Green’s eponymously named travel guide that provided information for African American travelers during pre-Civil Rights America, which was a time of severe institutionalized racism. Click the following video for scenes from the event and to hear insights from some of the people who attended. Comcast Newsmakers has also been privileged to host some incredible organizations who are fighting racial disparities and empowering members of their communities throughout New England. 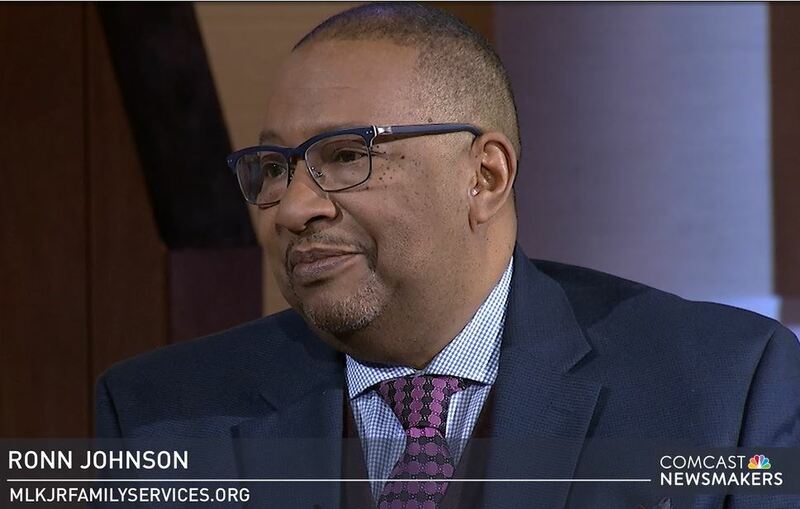 During a recent Springfield Massachusetts taping, Ronn Johnson, President of Martin Luther King Jr Family Services, Wiliam Zachery, president of Black Men of Greater Springfield, and Henry M. Thomas III, JD, President and CEO of Urban League of Greater Springfield, all joined host Eric Clemons to talk about the programs and services they provide to educate and advocate for people of color.